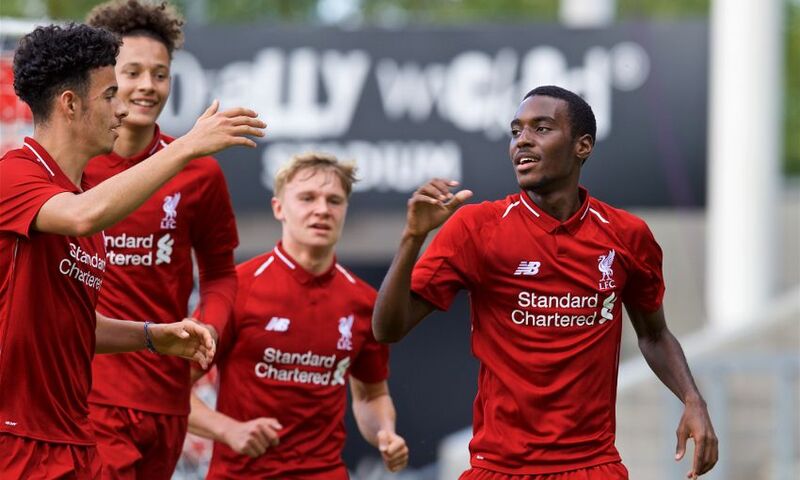 Liverpool U19s made an outstanding start to their UEFA Youth League campaign by beating Paris Saint-Germain 5-2 on Tuesday afternoon. 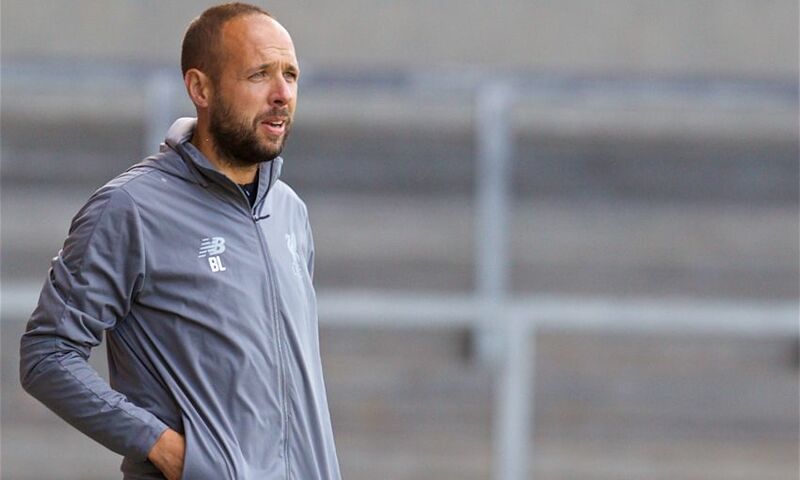 Rhys Williams, Rafael Camacho (two), Bobby Adekanye and Curtis Jones scored the goals for Barry Lewtas’ side, who were simply too strong for the visitors from the off in St Helens. 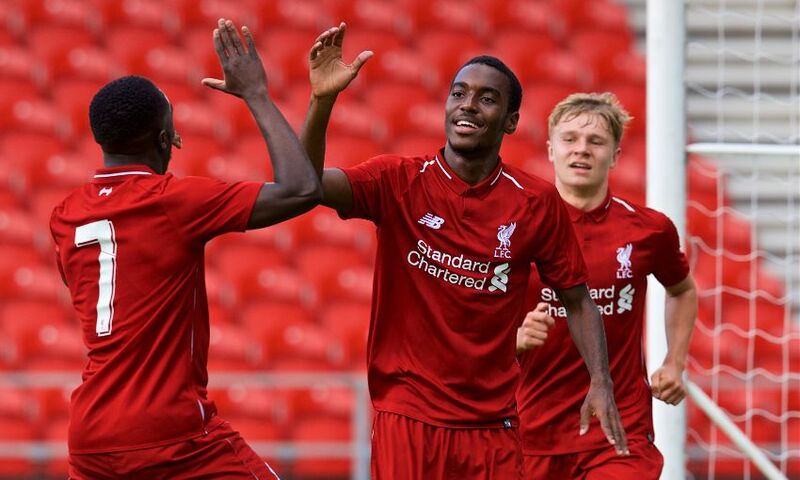 The young Reds therefore set the pace in Group C of the competition, with Red Star Belgrade and Napoli playing out a 1-1 draw in the other fixture. 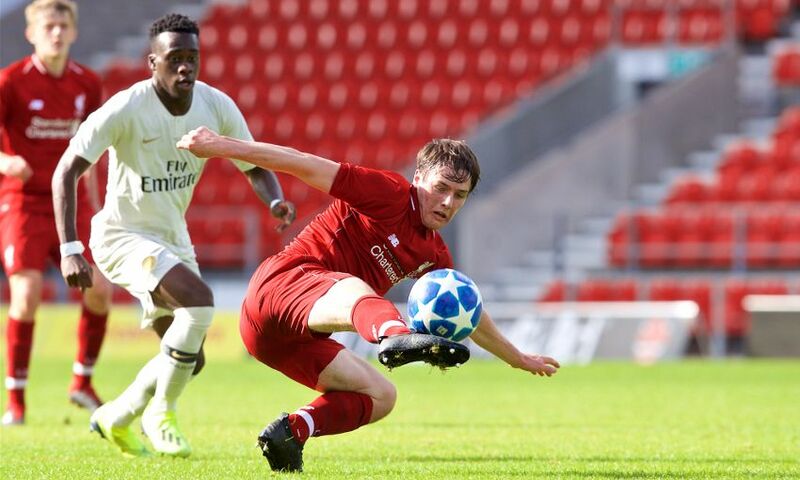 PSG’s patient control of possession in the earliest stages of the game gave way to an emphatic period from Liverpool that effectively settled the tie’s outcome. An eighth-minute short corner routine that did not quite click was recycled by Jake Cain to Neco Williams and he swung in a perfect cross for namesake Rhys to take advantage of a free header and find the net. 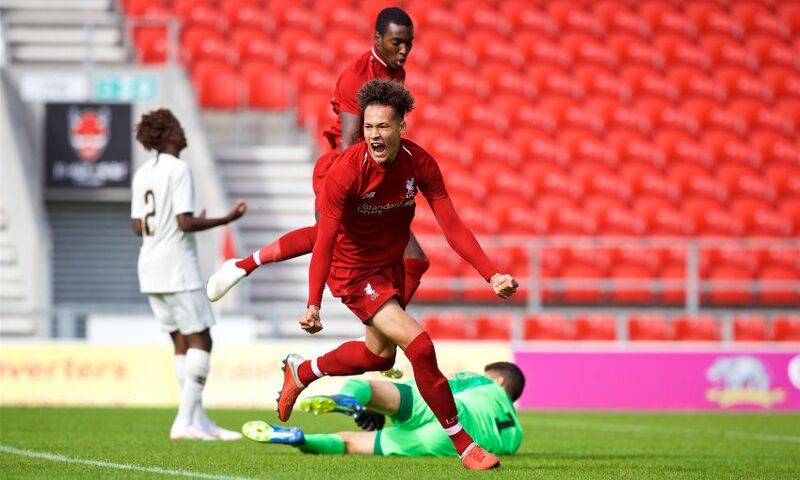 Buoyed by the breakthrough, the home side pressed forward and a smart stop by Pierre Ouvry was required to deny Paul Glatzel’s drive before the goalkeeper thwarted the goalscorer at the second attempt after fumbling a corner. But the Reds’ dominance told again in the 14th minute. 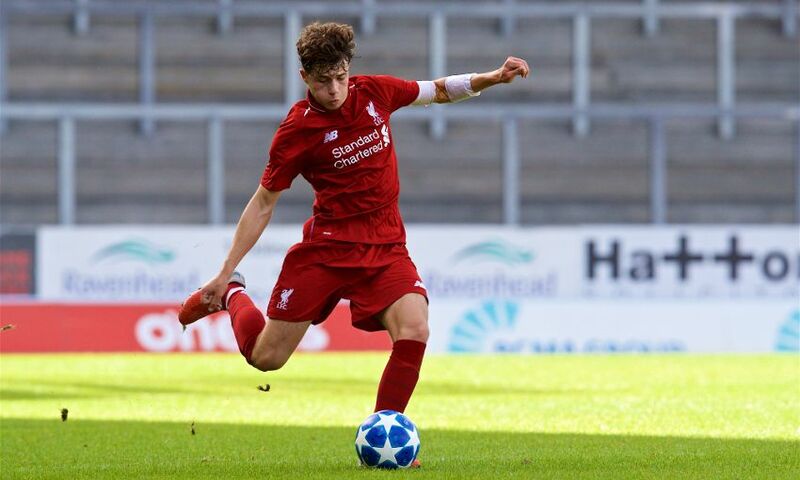 Another short corner approach worked space for Adam Lewis to send in a cross from the right flank that found Camacho in between defenders and the Portugal youth international clinically nodded home. Still Lewtas’ side piled on pressure; Glatzel thumped a strike off the outside of the left post, Camacho misjudged his shot when neatly picked out in the box by Neco Williams, and Lewis was inches away from directing a curling free-kick underneath the crossbar. Adekanye made no mistake with 37 on the clock, however. The No.7 stole possession inside PSG territory and, having collected an instant return pass from Jones, he stepped around Maxen Kapo and carefully rolled the ball between the oncoming Ouvry and the right post. The tone of the tie continued after the interval and it was only profligacy that prevented Liverpool from further adding to the scoresheet. Glatzel perhaps went closest when Lewis broke free along the left wing and whipped a low delivery into the area but the striker’s attempt flew over. PSG rallied in the final quarter of the encounter and briefly reduced their arrears when Tanguy Coulibaly’s close-range shot was blocked by Vitezslav Jaros’ boot, the ball looped out to the edge of the box and was brilliantly volleyed back into the far corner by substitute Cawdy Williams. The goal merely prompted Liverpool into action, though. 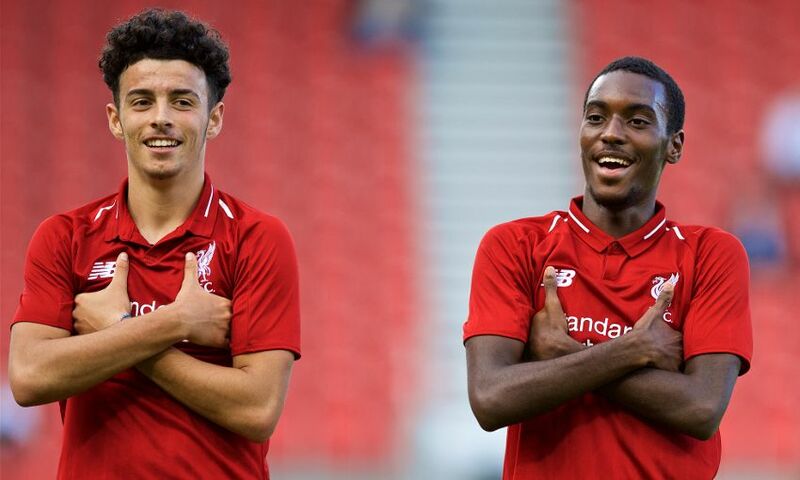 Jones bagged a fourth with a clever feint and low clip inside the left post from 20 yards in the 78th minute and on 81, Camacho added icing to the cake with the simplest tap-in as high pressing by Bobby Duncan turned over possession to Yasser Larouci and he squared to the unmarked No.11. 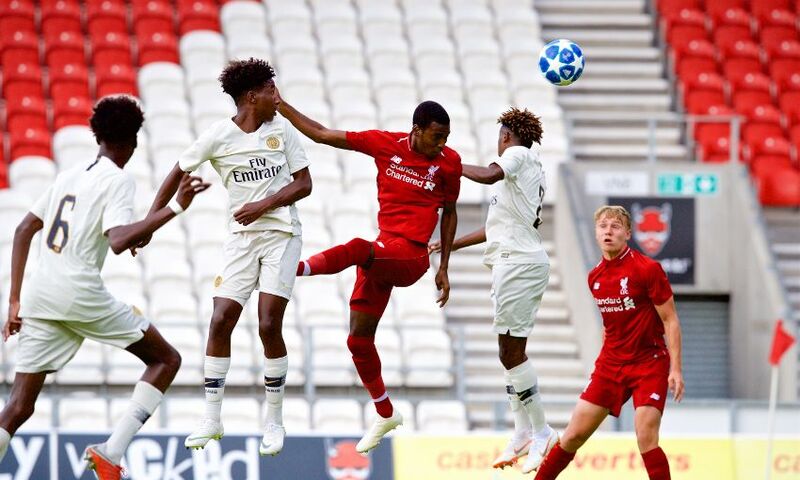 There was still time for the French side to claim a second from the penalty spot – Arnaud Kalimuendo Muinga converting after Ruben Providence went down – but the points had long been Liverpool’s and their Youth League journey is under way in style. 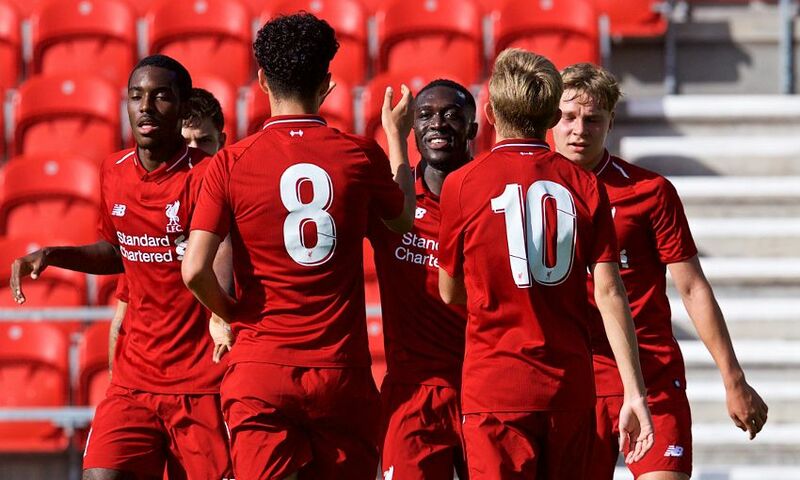 Liverpool U19s: Jaros, N. Williams (Hoever, 82), Lewis, R. Williams, Clayton, Coyle (Clarkson, 74), Adekanye (Larouci, 62), Jones, Glatzel (Duncan, 62), Cain (Longstaff, 74), Camacho.